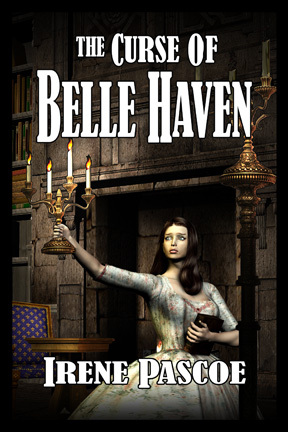 The question echoed in Alexandra Chandler's mind as she ventured to Belle Haven---the remote estate where her stepsister Charlotte Steele had lived so secretly, loved so fearfully, and died so mysteriously. But Belle Haven did not welcome Alexandra. The sinister secrets of the Steele family were not for her to share. Secrets of the tormented cries that haunt the lonely halls at twilight...of the midnight sentinels who cast shadows by moonlight over Charlotte's tomb...and of Charlotte's hidden diary-a chilling memoir of her final hours. If she is to unfold the cursed past Alexandra must surrender to the impassioned desires of Charlotte's husband Matthew, the handsome and cunning master of Belle Haven. But can Alexandra trust the man whose rapturous embrace is as cold as his wife's grave...?